Ever wondered what this "DSLR Cameras" people always refer to are? Well, in this blog i am going to go through what cameras i use for my videos & photography work. So hopefully after reading this you'll get a good idea of what cameras i use and why you may need to invest in something similar to what i have. That's if you want to get into the things i do when it comes to fashion & creating skits. 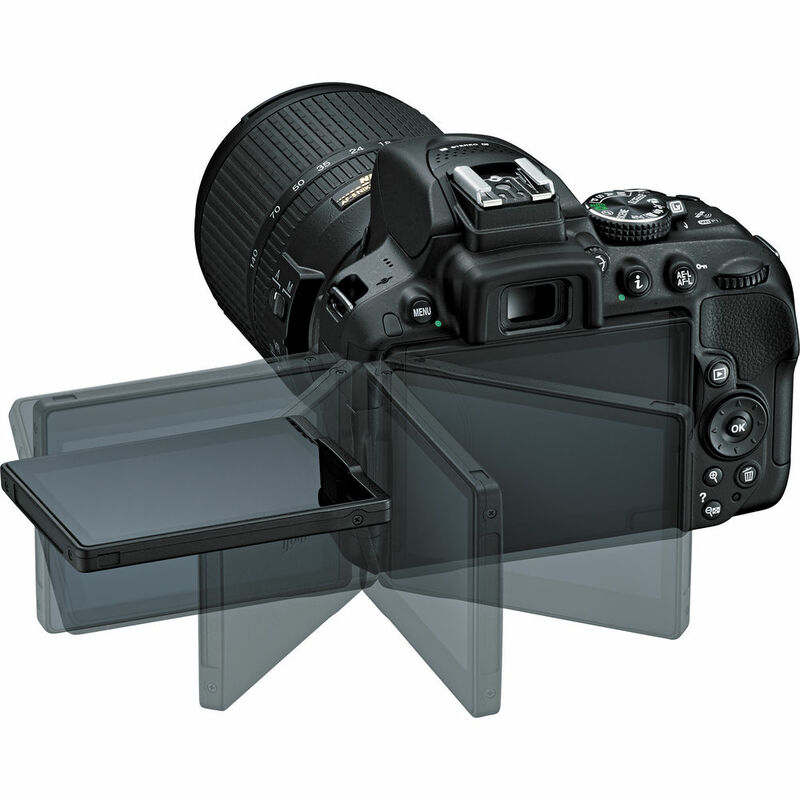 DSLR: Digital Single-Lens Reflex Cameras are simply cameras that have a mirror within the cameras body. This mirror reflects the light that comes in from the lens, it then sends it through a prism (in higher-end DSLRs) or a series of mirrors (usually in lower-end models) and finally to the optical viewfinder. This in return allows you to to see what you’re shooting, right through the lens. The camera on the right is my main camera that i use for my photography work. More specifically my fashion pictures, they are all taken using this camera. I also use this camera for my YouTube videos. I bought this camera from Jessops in Manchester. At the time when i purchased it, it came with the 18-55 standard lens and a basic camera bag. I had to buy the 256GB SD memory card, screen protector and spare batteries from Amazon. Amazon is the best place to buy your camera accessories. It's cheaper then buying it from normal retail stores! Note: ALL DSLR camera batteries are unbelievably expensive. Why? Because spare batteries are always a need. It's really difficult sticking to a single battery. It's worrying as a creative artist to rely on completing all my work using a single battery + i hate rushing my work. The NIKON D5300 is my 2nd camera, my first camera (Nikon D3300) was lost by a friend after the 2nd week of buying it (yes, that hurt a lot!). The Nikon D5300 has a good grip but, i invested in a wrist grip strap from Amazon. It puts my mind at ease when i'm holding my camera in one hand + it's good value for money. I got mine from amazon for about £12. I highly recommend you purchase one, you'll thank me for it, believe me!